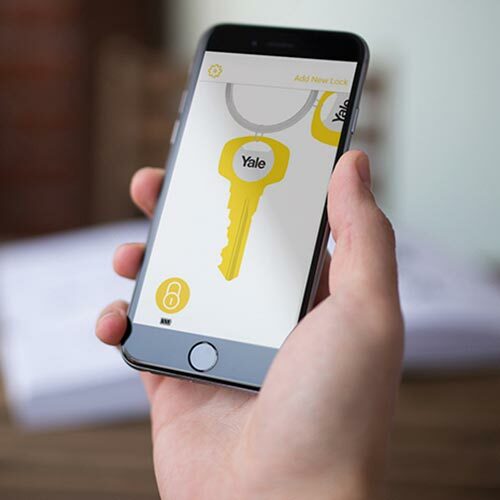 The Yale Conexis Smart Door Lock is the smart door lock that puts you fully in control giving you the freedom to secure your home without the need for a key. Send mobile keys to family and friends. Choose to give access for a few weeks or hours - It’s up to you. 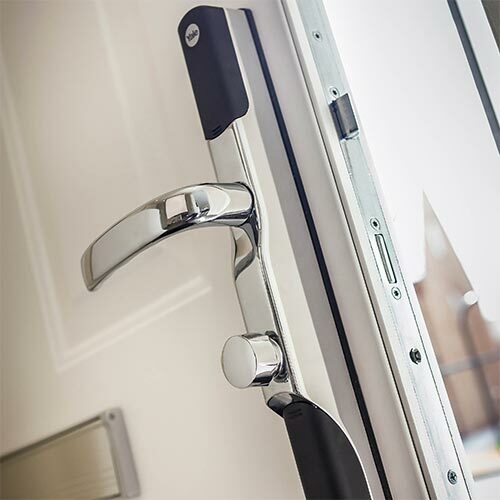 The Conexis® L1 Smart Door Lock - Say Goodbye to Keys. With the Conexis® L1 lock, your smartphone is now your key. There's no need to leave keys under the mat or worry about the hassle of replacing them if they go missing. Stay in Control - Send mobile keys to family and friends. Choose to give access for a few weeks or hours - It's up to you. You can even revoke mobile keys, key cards, key tags and phone tags in an instant. Know Who Comes and Goes - Have peace of mind knowing your loved ones are home safely. When using mobile keys you can receive a notification informing you they are home. 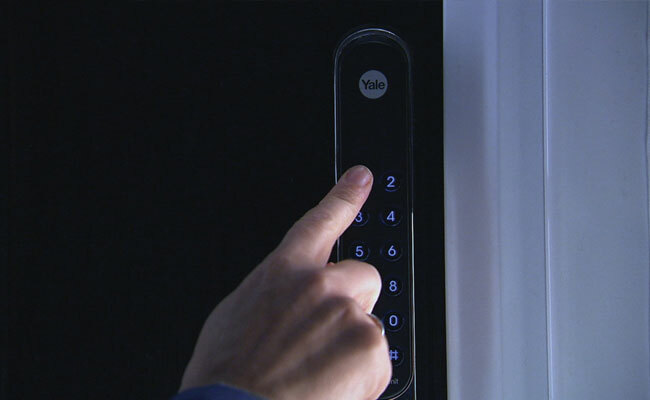 Get the new Yale Conexis Smart Lock fitted by Yale Smart Security experts. 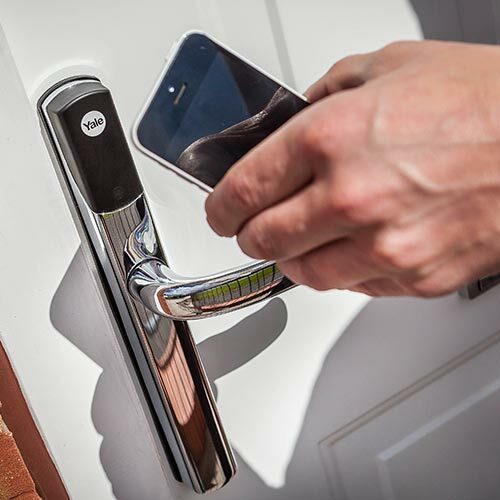 Call our friendly team on 0800 0612 677 to discuss getting the Yale Conexis L1 Smart Lock fitted to your door today.